Join us, Wednesday, December 18, from 5:00 to 8:00 p.m. when Clement from Champagne Billecart-Salmon stops by to kick off this week’s tastings with Billecart-Salmon Brut Reserve, Brut Rose and Blanc de Blancs. 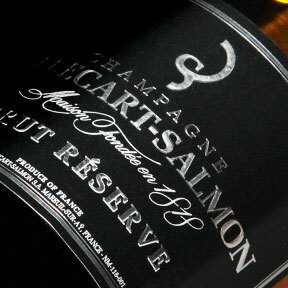 Billecart-Salmon is the very definition of elegance in Champagne. 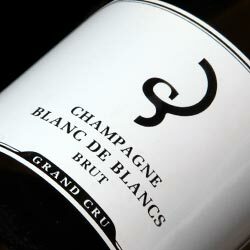 Blended from a combination of all three Champagne grape varieties (Pinot Noir, Chardonnay, Pinot Meunier), and at least three vintages, this is a fantastic non-vintage Champagne. 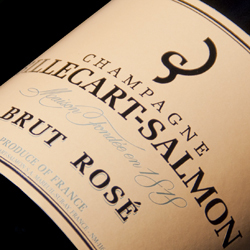 Essentially regarded as the standard bearer for non-vintage rosé, the Billecart-Salmon Rosé is always a standout. 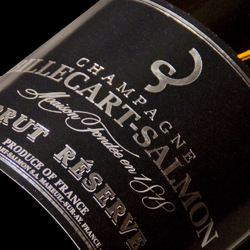 Pale pink, with vibrant flavors of red fruit and spice, this is the wine that Billecart-Salmon is best known for and a perennial favorite among Champagne drinkers. Made from 100% Chardonnay, the Billecart-Salmon Blanc de Blancs jumps from the glass with lemony apple and pear flavors with hints of floral notes. With the holidays approaching, stopping by for a taste of this is a great mid-week pick-me-up!